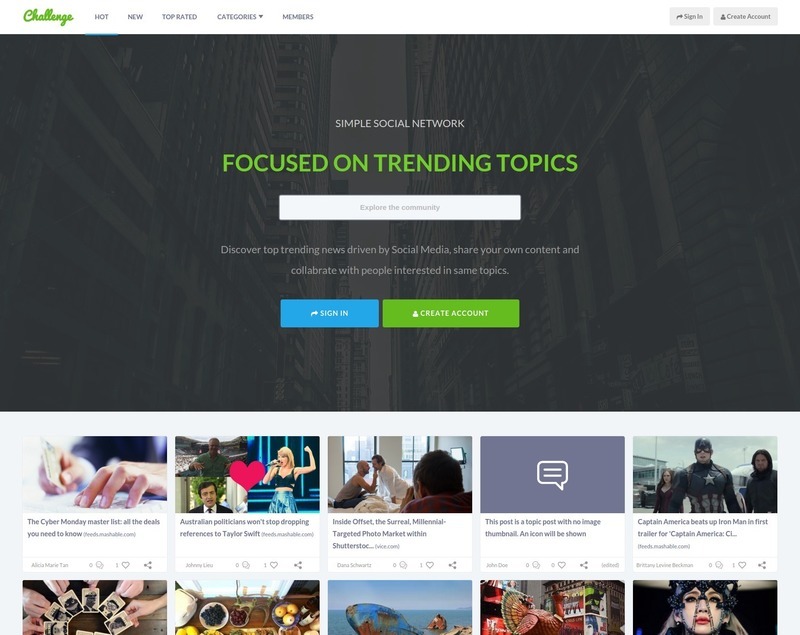 With the most modern board / grid style theme for SocialEngine Cloud crafted with a clean design and choice of smooth color pallete, your community members will enjoy exploring your site and will spend more time in your community. The more interaction you have in your site, the more content users will create in your community and more content leads to more interactions. Stepan Mazurov Looks really cool! I especially love the modal modifications, really makes it look very modern. seTweaks Thanks Stepan! The modals turned our very nice.